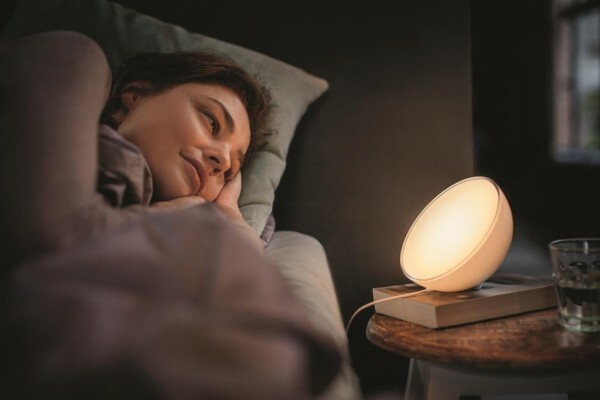 With home lighting automation developing and becoming more and more popular in the home today, there are many bulbs on the market and a few that are ideal for using as a sunrise light to wake up to in the morning. We have rounded up some good choices for bulbs that you can use as a sunrise light which all work with your phone. This bulbs has many functions, from changing color to music and adjusting to the color on your phone camera it also has sunrise and sunset functions. 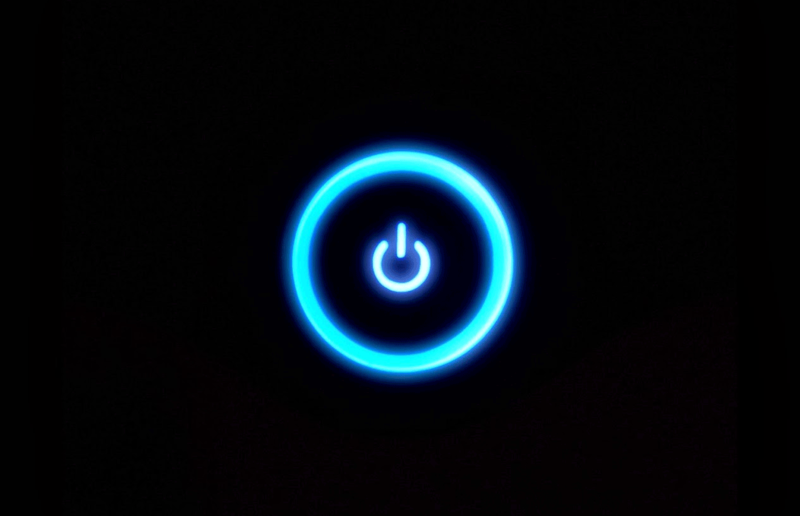 Using an app on your phone you can set the time for the light to come on, starting at off and setting how bright it comes on in percentage terms. 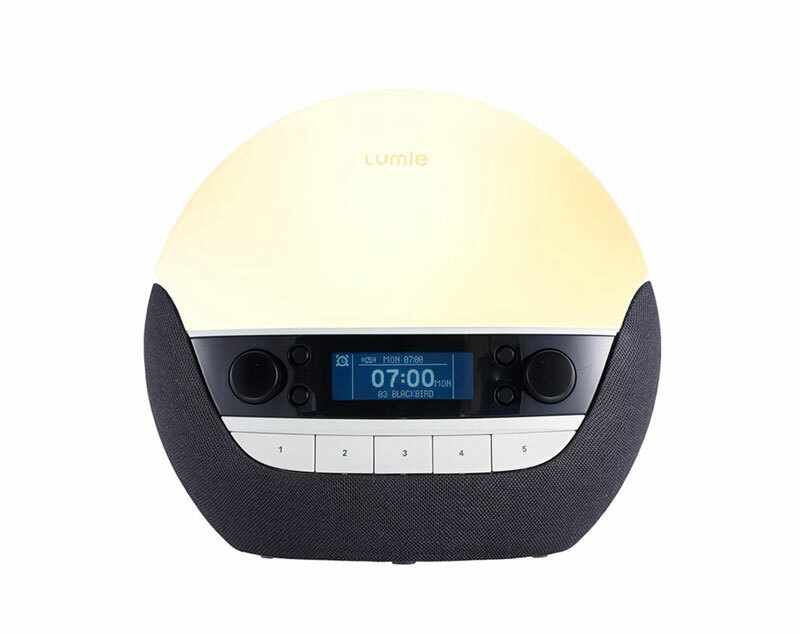 This works just like a sunrise alarm clock without the sound, however combine this with the alarm on your phone and it works just the same. This bulb is 10 watts and at max brightness this bulbs is comparable to a 40W incandescent bulb. 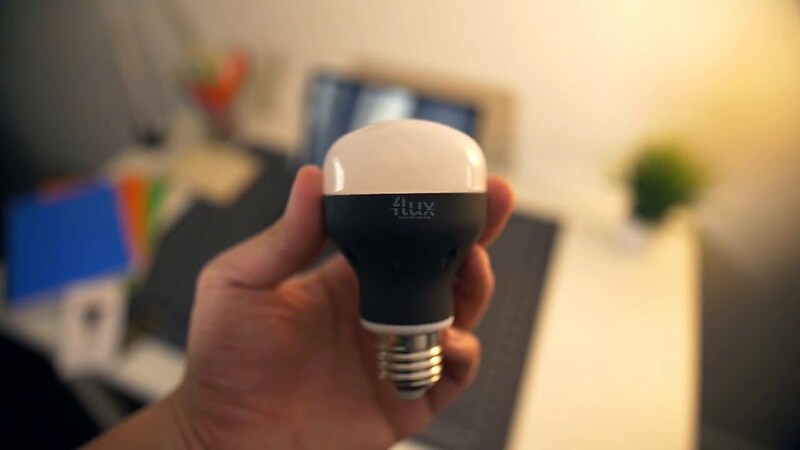 This bluetooth bulbs is standalone and does not work with Amazon Alexa or Philips hue. 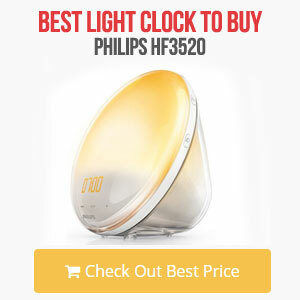 Philips are a popular choice for home lighting automation with their popular hue lighting system. The ability to control as many lights throughout the house as you wish from your phone and the different styles and environments you can create make it a great way to change your lighting. Using the Philips Hue lighting system you can set it up to work as a sunrise and sunset light. 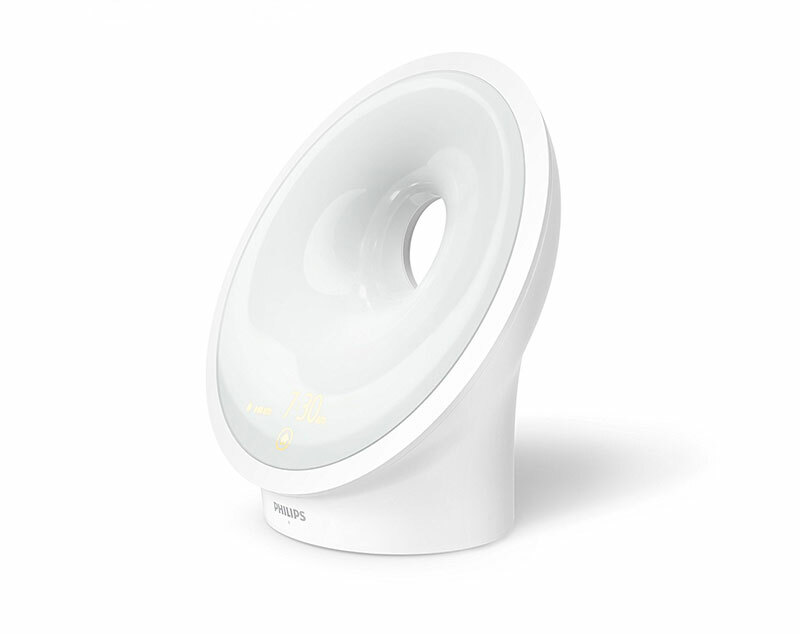 Using the Philips Bulbs or the Bloom light as pictured below, you can set this to turn on and brighten at a set time as you would with your alarm. As this works with more than one bulb you can have your bedroom brighten up in the morning, your landing and bathroom lights on too all ready for your to get up. 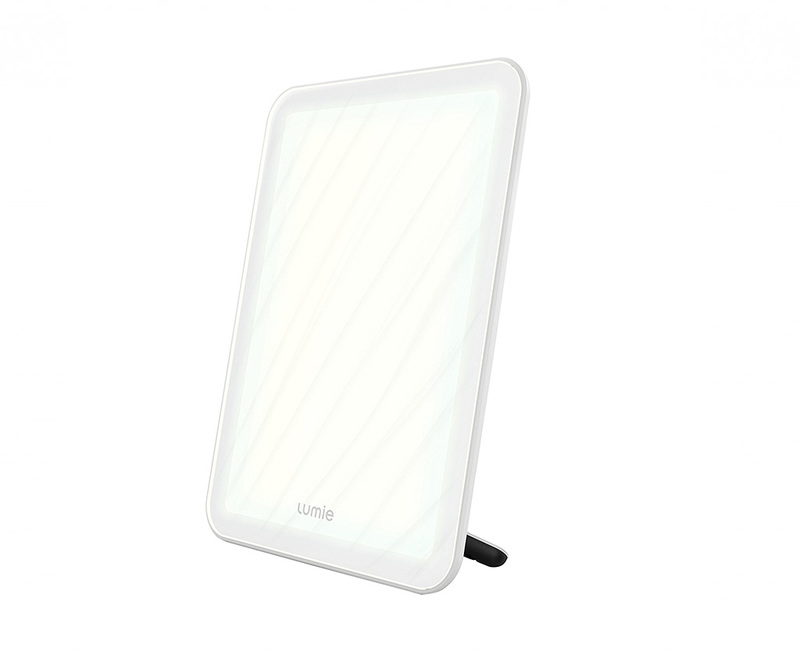 The Philips Hue lighting systems requires the base unit which connects to your home internet network, once set up you can add bulbs to the set up around the home and control them through your phone, or Amazon Alexa which it is compatible with too. 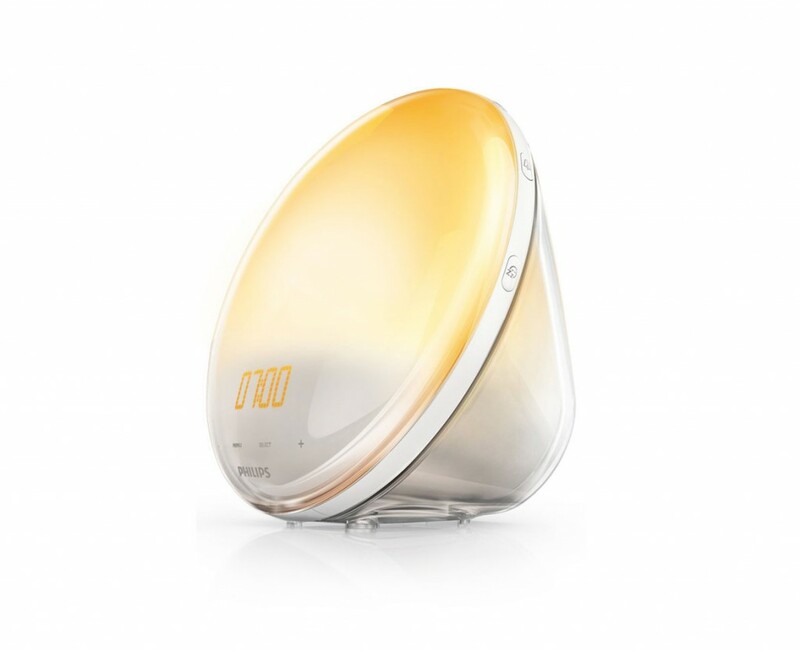 Read our article Philips Hue vs Philips Wake Up Light. This smart bulb is another standalone bulb how it does work with Amazon Alexa. Using your phone you can set the bulb to come on in the morning and also dim down in the evening with the sunrise and sunset features. With a 20,000 hours lifetime and comparable to a 60W incandescent bulb this is a bright bulb that is ideal for use as a sunrise light bulb. 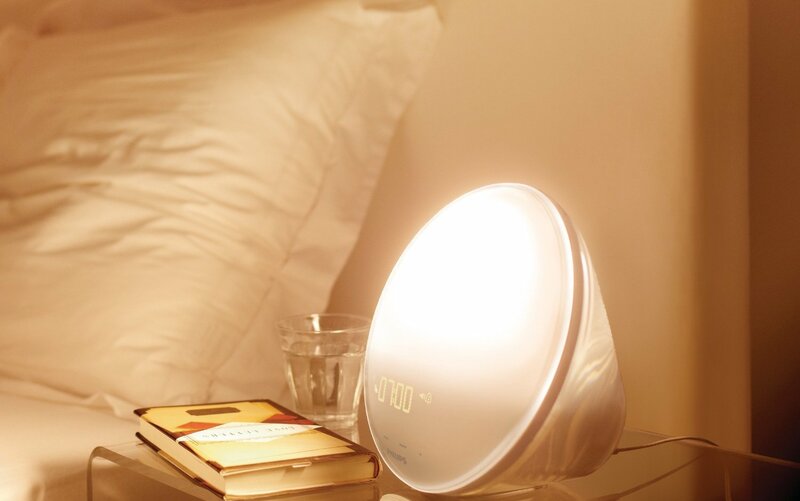 If you have a bedside lamp or just don’t want a sunrise alarm clock on your bedside table, then these light bulbs are a great way to create your own sunrise light using your phone as the alarm, and these smart bulbs and systems to fade and dim to create the sunrise and sunset features you get with a sunrise alarm clock.